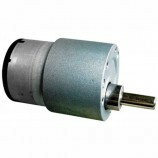 This is a Side Shaft DC metal gear motor having 60 RPM. 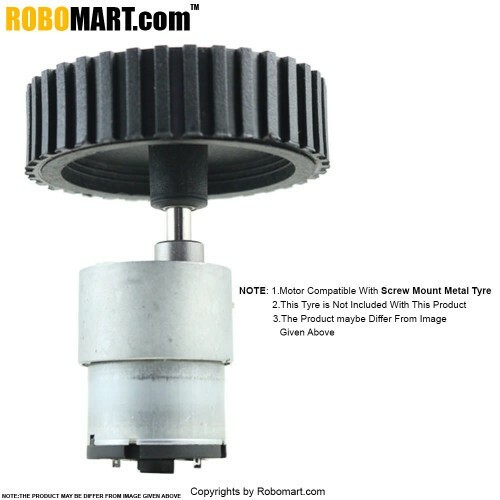 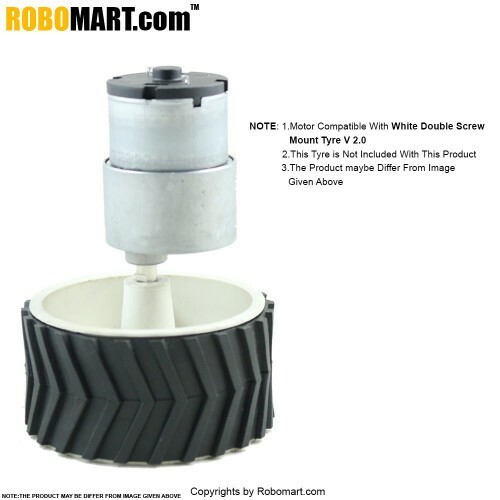 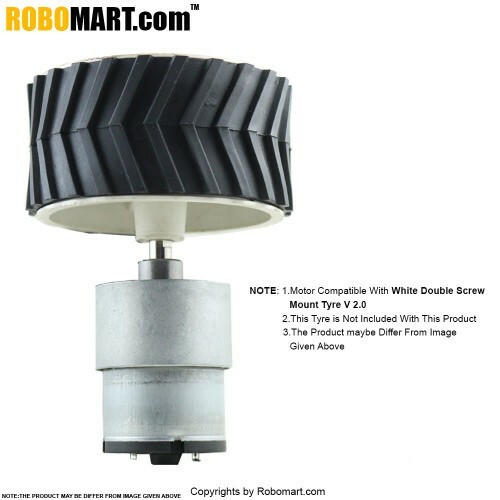 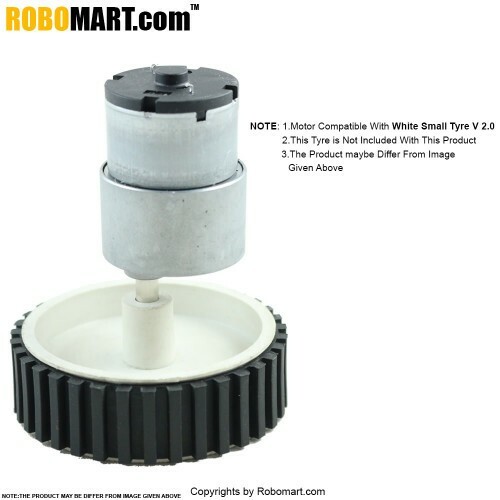 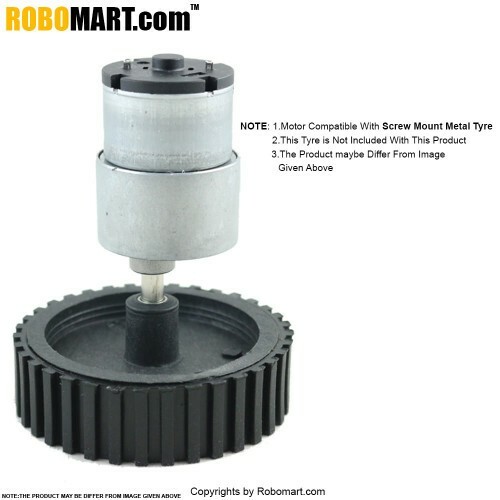 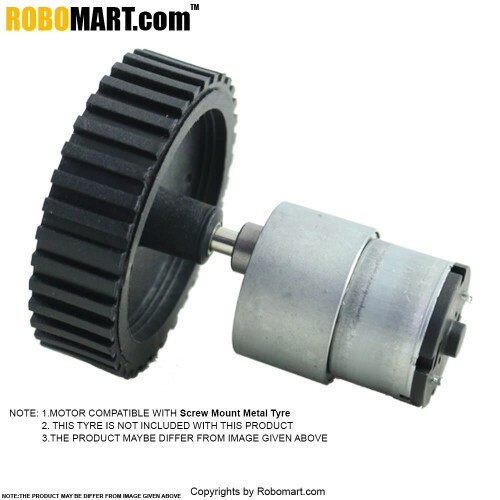 It is most suitable for medium weight robot running on average voltage. 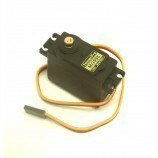 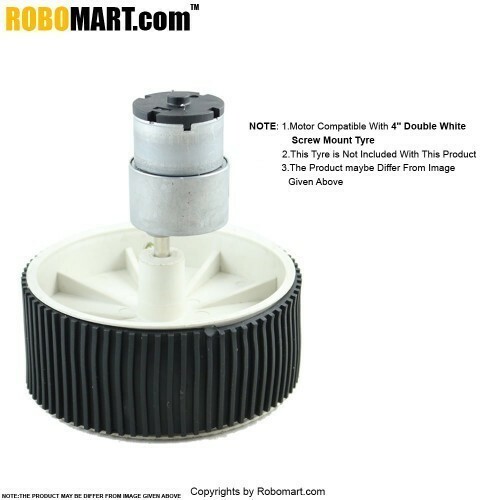 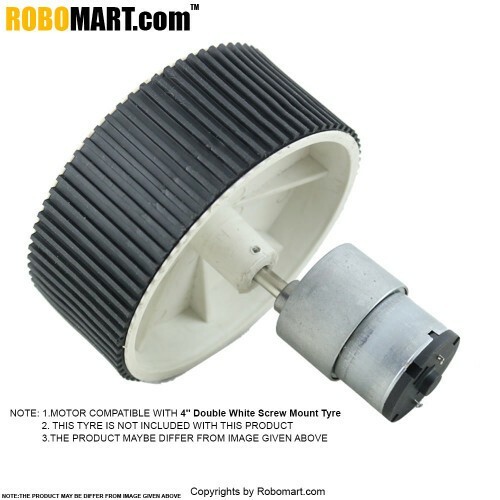 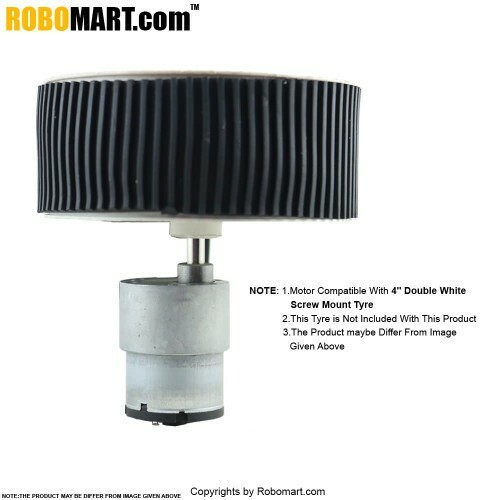 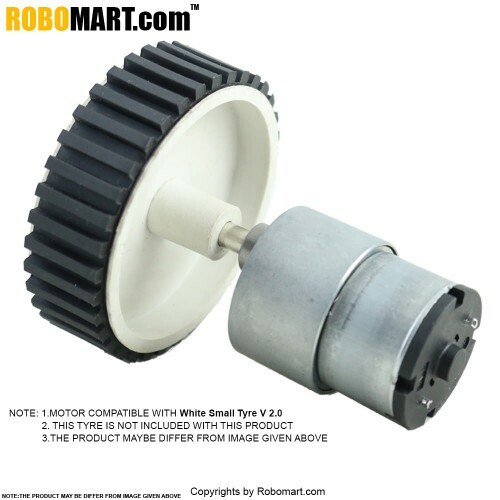 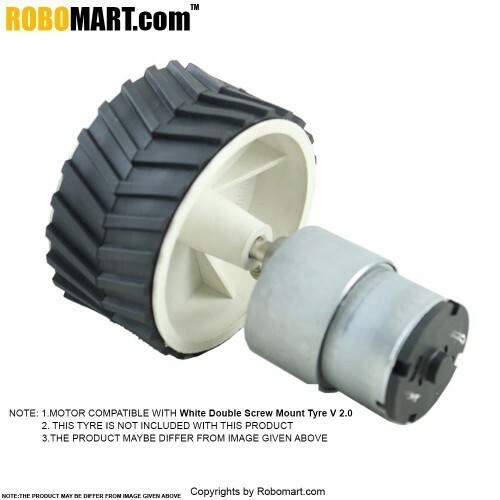 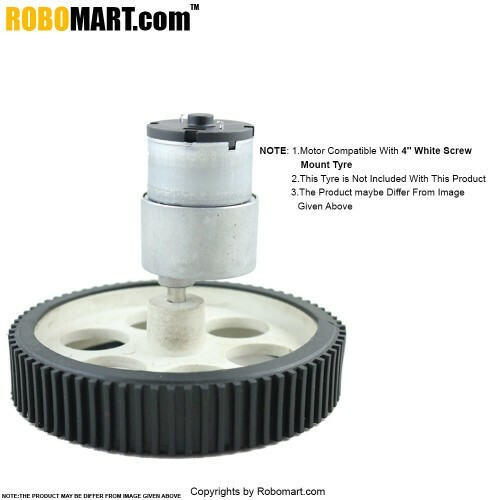 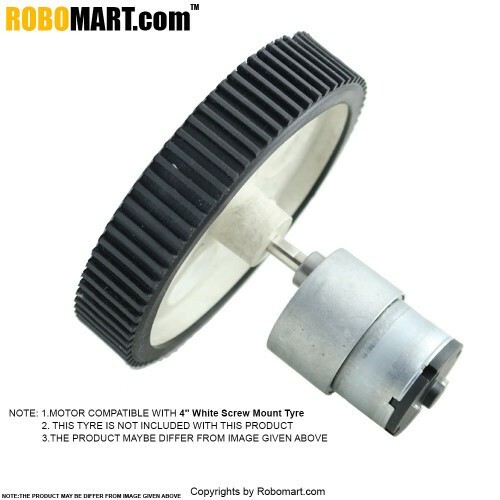 Motor runs smoothly from 9V to 12V and gives wide range of RPM, and torque. 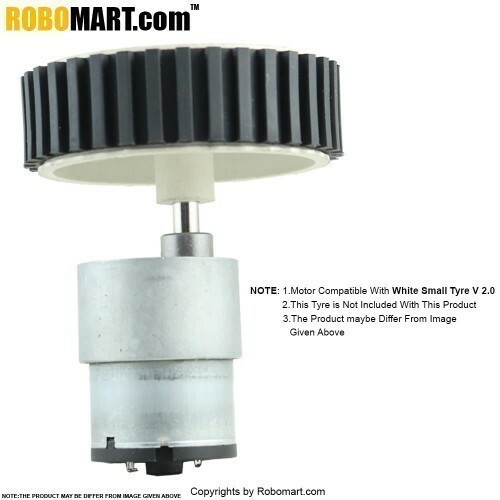 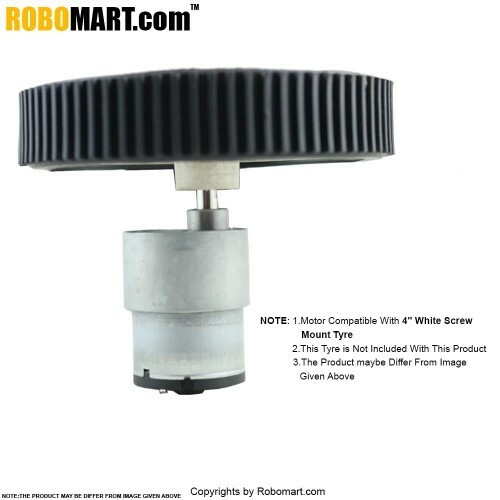 Also Searched as : 60 RPM side shaft motor, side shaft 60 RPM dc motor, 60 RPM dc motor for arduino, 60 RPM dc motor for quadcopter, side shaft dc motor for quadcopter, side shaft dc motor for arduino.